This documentary explores the inner thought and experience that Reggie Gray went though during his college career. It raises questions regarding how financial well being as a student is difficult and how it is easy to fall off the right path in the process of seeking financial stability. Grand larceny is serious crime yet the outcome of the crime is far from negative. The development as an individual and realizations taught in the process are beyond valuable. A crime is a crime but that does not reflect who you really are. This piece focuses on the inner motives that are not transcribed by the simple fact that he committed grand larceny. A video that interviews those who went abroad and compare their experiences. Some ideas I want to explore include, why they went abroad what was their objective, what difficulties they encountered and how they changed if they did when they got back. I have a lot of footage from abroad so I can include clips from that as well as how interview my friends who were on similar programs. Discover what it means to be in a frat and if greek life should be recognized by the school. I would interview my friends in the frat and also interview the administration on its current stance and why they havnt been recognized. I would like to know the pros and cons and what risks the school has. 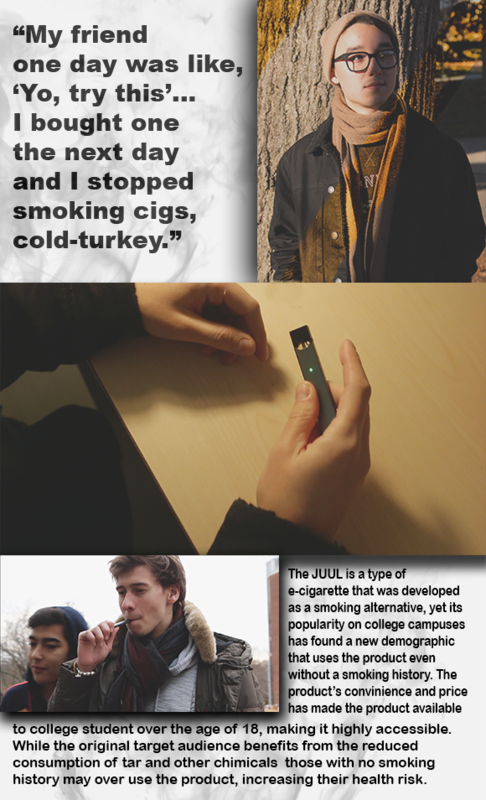 Tackle the question of how Brandeis can overcome its poor social life reputation. Interview a kid who is currently on probation for Grand Larceny. I would like to dissect his character and how he has moved on from the past and lives today after committing crimes as a minor. I would conduct a sit down interview as well as depict his personal life now in comparison to his past. I would need his consent so I cannot name him now but this is one of my ideas. Interview the president of ZBT and dissect what it is like to manage 50 plus members. I would develop a profile for his character and how he has changed before and after becoming president. I suspect there are many ways he persuades the members of the fraternity to act and be organized so I would like to see how he manages it. I am also curious to see why he decided to take the position in the first place and how expects this experience in the future. Hey! My name is Noa Iimura. Im a double major in Business and Film with a monor in Economics. I grew up in Tokyo and moved to the U.S. 5 years ago. I’ve been interested in film for a while and I currently run a few YouTube channels. I recently shot a documentary for Japanese TV in California about an upcoming biotech firm and have been involved in journalism since High School. A current news story I am interested in off campus is the Red Sox using Apple Watches to steal the signs of the Yankees during a game. I have always wondered how easy it is to decode signals and what the ethics around it was so this article was intriguing. For an on campus piece, I was interested in the recent bomb threat to Brandeis and if this was an isolate incident or if there had been more in the past.